Baltimore City State’s Attorney Marilyn Mosby announced Tuesday that the city will no longer prosecute cases related to marijuana possession, regardless of quantity or criminal record. 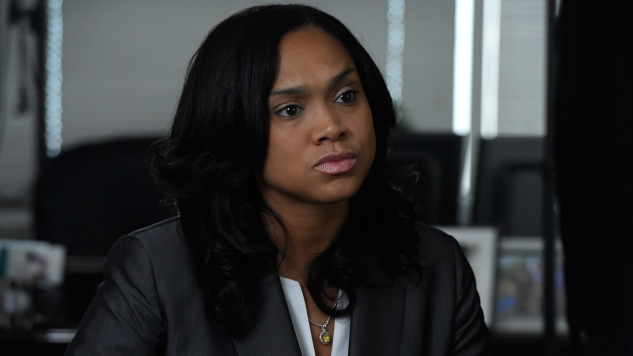 Mosby is also seeking to vacate nearly 5,000 cases regarding marijuana convictions, dating back to 2011. The move is a hopeful step in the direction of a more equitable criminal justice system. “The statistics are damning when it comes to the disproportionate impact that the war on drugs has had on communities of color,” Mosby added.